Alberta's election commissioner has ruled that Hardyal Mann made irregular political contributions, and the Calgary political operative alleges the existence of a plan to commit voter fraud in order to secure the election of Jason Kenney as UCP leader — a controversy that's erupting in the midst of a provincial election. 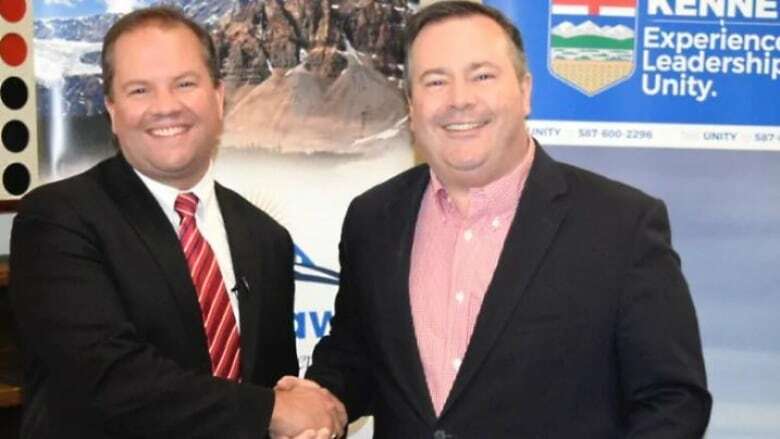 Alberta's election commissioner has ruled that Hardyal Mann made irregular political contributions, and the Calgary political operative alleges the existence of a plan to commit voter fraud in order to secure the election of Jason Kenney as United Conservative Party leader — a controversy that's erupting in the midst of a provincial election. Hardyal (Happy) Mann does not dispute the commissioner's finding in relation to irregular donations. 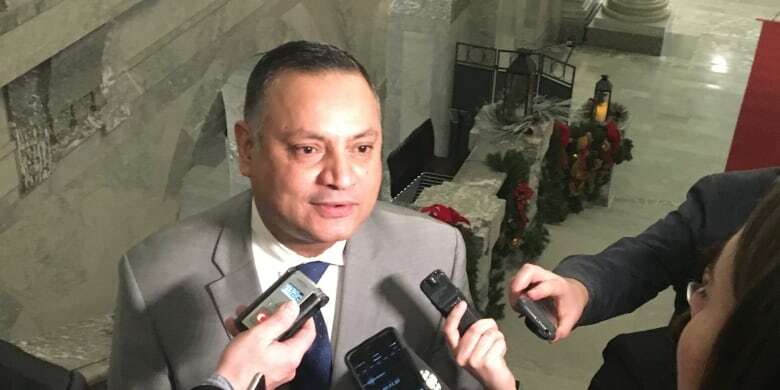 But he says in a March 24 formal response to the commissioner obtained by CBC News that he "trusted Mr. Jason Kenney, his campaign team, and their judgment" and that he never thought they would "risk breaking any laws." "Mr. Kenney and his associates, who were equal participants, will assume high elected seats in our government," he wrote. "However, those of us who did the work for them are left with fines, charges and shame. That is not fair." The controversy is erupting in the midst of a provincial election, with Albertans set to vote on April 16, and Kenney's UCP leading by a wide margin in recent polls. A letter obtained by CBC News that was sent to Mann outlining the findings of commissioner Lorne Gibson's investigation says Mann — a power broker in Calgary's Indo-Canadian community — admitted to being at a breakfast meeting with Kenney in June 2017 in the lead-up to the United Conservative Party's leadership vote. The letter says the future party leader promised support for Mann's "own political goals" if Mann joined the Kenney team. The commissioner's letter goes on to say Mann admitted to being at a July 2017 meeting attended by Kenney and others tied to the campaign. 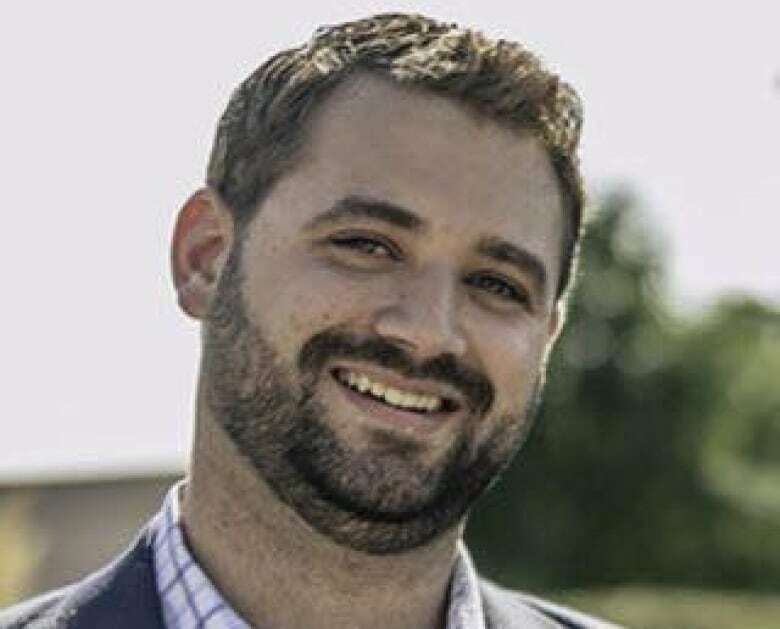 The document says Mann told the commissioner that both "the finances for Jeff Callaway's campaign and voter fraud were identified as tactics that would be employed." The commissioner said Mann admitted the funds were not his and that none of the money had moved through his accounts, "reluctantly" providing bank statements and documentation as proof. "These transactions were handled only by the select group of people who originally organized the kamikaze campaign and were responsible for handling the financing," he wrote. The investigation by the commissioner relates to the financing of Callaway's so-called kamikaze UCP leadership campaign. 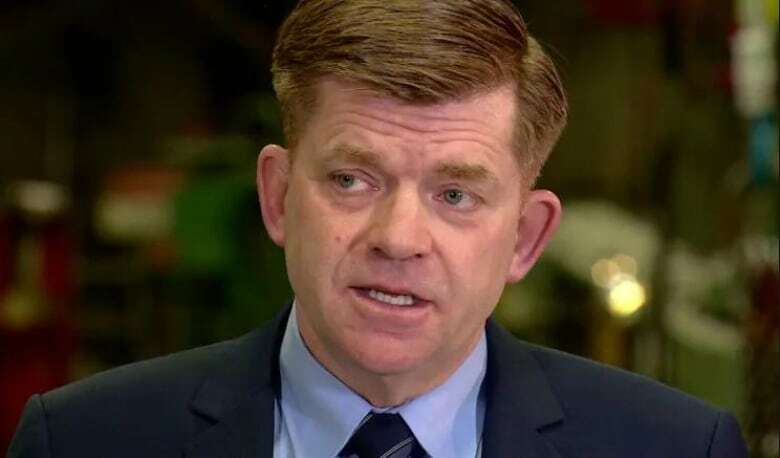 It's alleged Callaway ran for the purpose of targeting Kenney's top rival, former Wildrose leader Brian Jean, with a plan to step down before the vote in October 2017 and throw his support behind Kenney. Kenney has strenuously denied any involvement in the alleged plot, saying it's normal for leadership campaigns to be in contact. He has said he first heard of Callaway dropping out of the race the night before it happened. Alberta's deputy chief electoral officer, Drew Westwater, said he is not allowed to comment on specific cases. But he confirmed to CBC News that, under provincial election law, videos and advertisements "would be considered a valued contribution" and must be disclosed. Among the Kenney officials revealed in those documents obtained by CBC News was Matt Wolf, Kenney's current deputy chief of staff. Cam Davies, who was the communications manager for Callaway was involved in the email chains, and Shuvaloy Majumdar, who works for former prime minister Stephen Harper's consulting firm, was also copied on one. On March 18, Maclean's reported on a $60,000 payment from a corporate entity into the bank account of Davies. Davies alleges in that story that the money was then distributed to the campaign through other donors. CBC has not independently verified Maclean's allegations. It's a question that Mann says he can't answer. 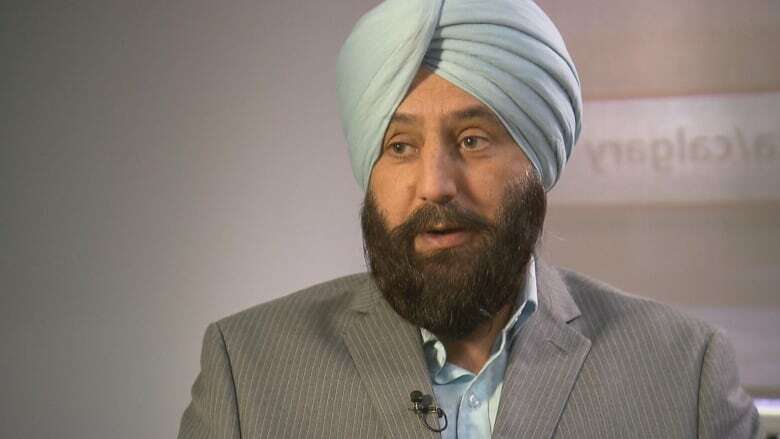 CBC News asked the UCP to respond to Mann's allegations. "The Jason Kenney leadership campaign followed all of the rules of the 2017 UCP Leadership Contest," reads an emailed statement from UCP Executive Director Janice Harrington. "While some are focused on allegations from disgraced and discredited individuals like Happy Mann and ballot stuffer Prab Gill, we are going to remain focused on the priorities of Albertans — creating jobs and getting Albertans back to work." The election commissioner said Mann should have known the consequences of his actions. He was a UCP nomination candidate in Calgary-Falconridge before he was disqualified after it was alleged his team was involved in the assault of a local reporter. "My understanding of the rules governing election financing was limited. I knew what we were doing was tricky, but I never even assumed that these people would risk breaking any laws. After all, they had much more to lose than me." Karen Brown and Darcy McAllister have both been fined for donating money "with funds given or furnished by another person."